Shop update! 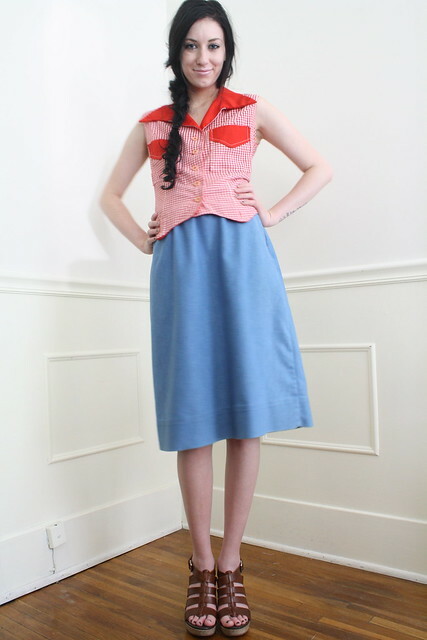 Red maxi dresses, polka dot tops, mid length denim skirts, lace vests, and more.. all very barbecue worthy. Hitting the shop today and tomorrow. And a giveaway from one of my all-time favorite vintage shops - coming tonight!